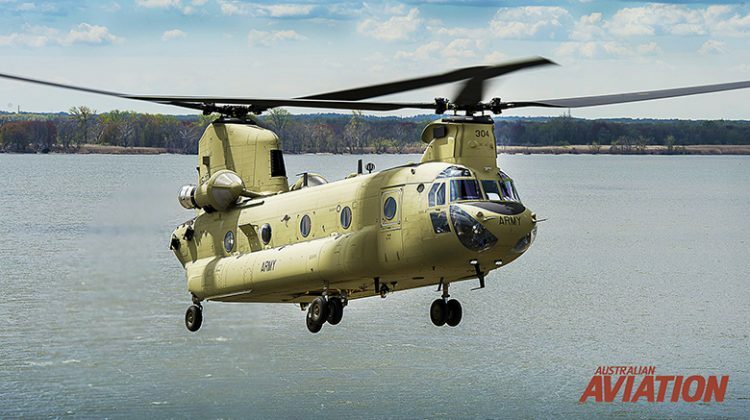 The latest edition of the Australian Aviation podcast takes a closer look at the CH-47 Chinook with Greg Maiden and Aaron Jones from Boeing Defence Australia in conversation with Rob Brus. 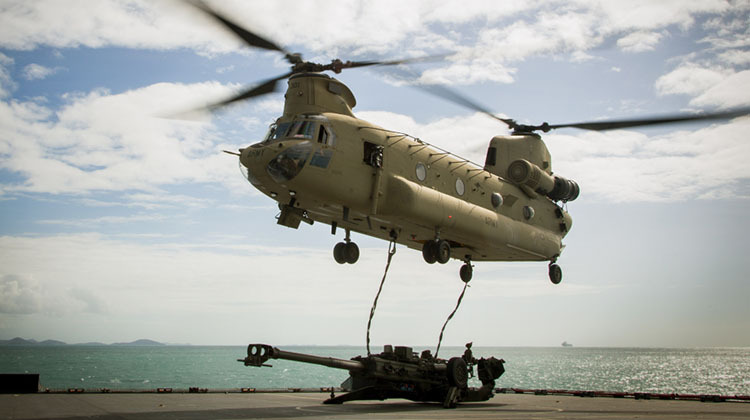 Maiden recently achieved an incredible milestone in his aviation career as the first aircrew member to achieve 4,000 hours on the CH-47 Chinook. Maiden always had an interest in aviation and his career in the Army began in 1990 as an avionics technician. 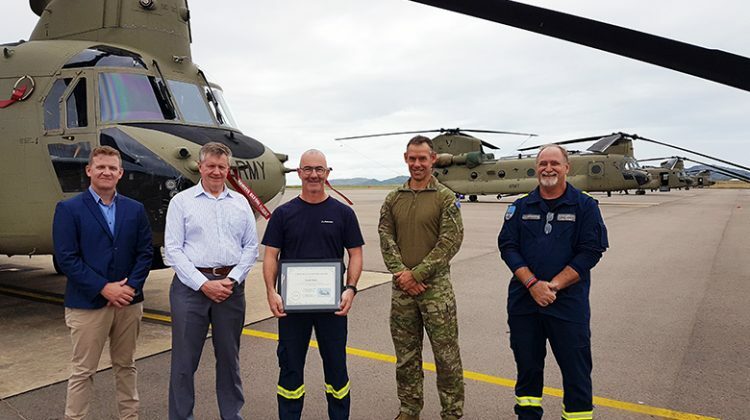 He first encountered the CH-47 Chinook in 1994 when he was amongst the first members of the Australian Defence Force (ADF) to be trained on the aircraft in the United States. Fast forward to 1999 and his career as an aircrewman began. Maiden was lucky enough in his career to undertake multiple international and Australian deployments which included several tours in Afghanistan. He is now an integral part of the School of Army Aviation with Boeing Defence Australia’s Army Aviation Training and Training Support program. His record is likely to stand for some time as he plans to remain flying until forced to retire. As you would know, the ADF could not, and does not operate in isolation. It’s supported by thousands of passionate people in the defence industry. We are also joined by Aaron Jones, senior manager of the Sustainment Support Group for the CH-47. He’s responsible for the support of Chinook maintenance and training in Australia and he looks after the close working relationship that Boeing has with the ADF.